238,478 dancer stock images are available royalty-free. Passion dance team - urban hip hop dancer exercising dance train. 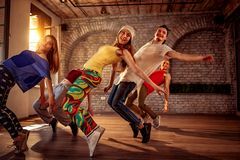 Passion dance team - Group of urban hip hop dancer exercising dance training in studio The dancer. Modern style dancer posing on studio background Ballet dancer in jump. 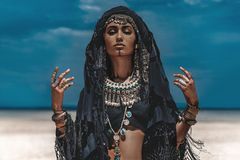 Elegant woman dancer in white dress against dark background Beautiful young stylish tribal dancer. Woman in oriental costume The dancer. Young beautiful dancer posing on a studio background Muscle man dancer in dust / fog. Dancing in flour concept. Naked muscle man dancer in dust / fog. Guy wearing white shorts making dance element stretching his The dancer. Young beautiful dancer is posing in studio Woman dancer jumping. 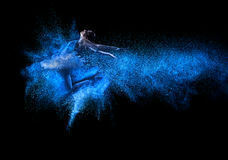 Young woman dancer jumping and decomposing in particles on blue background Dancer. Cool dancer jumping on white Young woman ballerina ballet dancer stretching warming up silho. One young woman ballerina ballet dancer stretching warming up in silhouette studio on white The dancer. Modern ballet dancer dancing on the grey studio background Young beautiful ballet dancer in beige swimsuit. 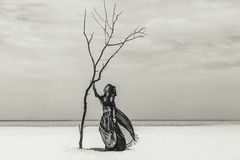 Posing on pointes over dark grunge background Beautiful young stylish tribal dancer. Woman in oriental costume dancing outdoors. Beautiful young stylish tribal dancer. Woman in oriental costume outdoors Ballet dancer dancing on the stage in theatre. Ballet dancer in white dress dancing on the stage in theatre. Graceful ballerina training in class The dancer. Young beautiful dancer posing on a studio background Young ballet dancer on fire. 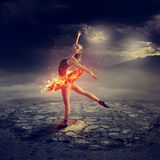 Young blond ballet dancer on fire over a dark background Beautiful young stylish tribal dancer. 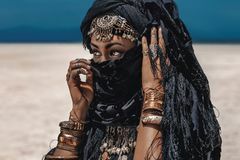 Woman in oriental costume outdoors. Beautiful young stylish tribal dancer. Woman in oriental costume The dancer. Modern style dancer posing on studio background The dancer. Dancer posing on a studio background A ballet dancer in a ballet tutu. 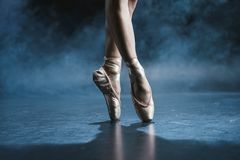 And pointe shoes stands in a string on one leg on a white background The dancer. Young beautiful dancer is posing in studio Young woman dancer. With lights traces Young male dancer. Young male modern freestyle dancer balanced on one hand Redhead woman dancer in dust. Dancing in flour concept. Redhead beauty female girl adult woman dancer in dust fog. Girl wearing white top and shorts making dance Male ballet dancer is dancing in front of a window. Male ballet dancer is dancing in front of a large window, standing on the windowsill Young woman dancer. Young woman hip-hop dancer standing on head on wall background The dancer. Modern ballet dancer posing over white background Woman ballerina ballet dancer dancing silhouette. One woman ballerina ballet dancer dancing in silhouette on white background Modern dancer. Performing on studio background Woman ballerina ballet dancer dancing silhouette. One woman ballerina ballet dancer dancing in silhouette on white background The dancer. Young beautiful dancer is posing in studio Ballet Dancer. Vintage ballet dancer. Image of a dancer using vintage technique in an old door Redhead woman dancer in dust. Dancing in flour concept. Redhead beauty female girl adult woman dancer in dust / fog. Girl wearing white top and shorts making Beautiful ballet dancer portrait. Portrait of a beautiful young ballet dancer in white The dancer. Modern style dancer posing on studio background Ballet dancer in jump. 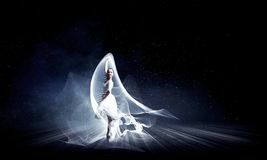 Elegant woman dancer in white dress against dark background Elegant Dancer. Woman professional dancer in elegant move Female ballet dancer. 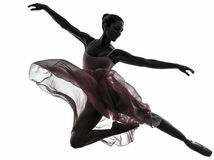 Silhouette of a beautiful female ballet dancer isolated on a white background. Ballerina is barefoot and wearing a dark leotard and short Ballet dancer. In dance sequence Hip Hop Dancer. African American hip hop dancer performing over dark background with spotlight Modern ballet dancer dancing in full body on white studio background. Modern ballet dancer exercising in full body on white studio background. Ballerina or The dancer. Young beautiful dancer posing on studio black background Blue Dancer. Dancer on cliffe Young beautiful ballet dancer in beige swimsuit. Posing on pointes over dark grunge background The dancer. Modern style dancer posing behind studio background Woman and man dancer latino international dancing. The dancer. Young beautiful dancer posing in studio Male hula dancer`s dramatic expression. This male hula dancer poses as he dances a traditional hula dance The dancer. Young beautiful dancer is posing in studio Dancer with disintegrating dress. Abstract vision.Photo manipulation The dancer. Young beautiful dancer posing in studio Cropped view of ballet dancer in pointe shoes in dark studio. With smoke High Rise Building Sport Woman Dancing Jump, Dancer Silhouette. High Rise Building and Sport Woman Dancing Jump, Girl Dancer Silhouette over Apartments House in Ballet dancer. Large step of beautiful ballet dancer against cloudy sky Dancer. In a jump on a grey background The dancer. Young beautiful dancer is posing in studio Young dancer doing a headstand in dust cloud view. 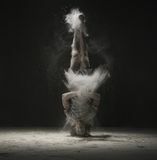 Young male dancer in sportswear doing a headstand in a cloud of white dust in a dark room view The dancer. Young beautiful dancer is posing in studio The dancer. Young beautiful dancer is posing in studio The dancer. Young beautiful dancer is posing in studio Modern style dancer. Jumping and paint splashes Illustration The dancer. 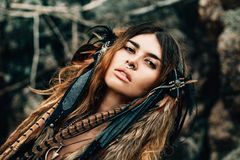 Young beautiful dancer posing on a studio background Close up portrait of beautiful tribal woman dancer in headdress. Close up portrait of beautiful tribal woman dancer Ballerina. Young graceful female ballet dancer dancing over pink studio. Beauty of classic ballet. Young graceful female ballet dancer or classic ballerina Powder contemporay dancer. 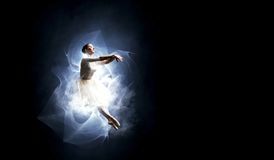 Expressive dance movement of a female contemporary ballet dancer on a black background and with white powder Ballerina. Young graceful female ballet dancer dancing over pink studio. Beauty of classic ballet. Young graceful female ballet dancer or classic ballerina The dancer. Dancer balances on the head Woman Silhouette Dancing at the Hotel. Pole Dancer female S. Tripper in the Night brothel. Sensual Red light, noir style. Beautiful Dancing Girl with Body Ballerina. 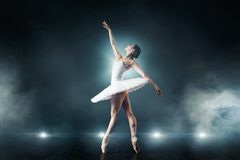 Young graceful female ballet dancer dancing isolated on white. Beauty of classic ballet. Young graceful female ballet dancer or classic ballerina The dancer. Young beautiful dancer posing on a studio background Ballet dancer. With golden shoes Hip-hop dancer. Cool looking hip-hop dancer posing on old wall Hula dancer doll on Hawaii car road trip. 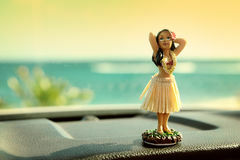 Doll dancing on the dashboard in front of the ocean. Tourism and Hawaiian travel freedom concept Blonde dancer, ballerina on grey background. Portrait of a blonde modern dancer or ballerina on white / grey background Fitness Sport Dance, Woman Dancer Flying Hair Dancing, Concrete. 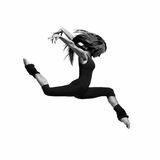 Fitness Sport Dance, Woman Dancer Flying Hair Dancing over Concrete background Ballerina. Young graceful female ballet dancer dancing over pink studio. Beauty of classic ballet. Young graceful female ballet dancer or classic ballerina Ballerina. Young graceful female ballet dancer dancing over pink studio. Beauty of classic ballet. Young graceful female ballet dancer or classic ballerina Ballerina. Young graceful female ballet dancer dancing over pink studio. Beauty of classic ballet. Young graceful female ballet dancer or classic ballerina Young beautiful dancer jumping into blue powder cloud. Elegant ballet dancer woman dancing ballet in the city.